Fox’s animated comedy BOB’S BURGERS to hit cinema screens in 2020! – Show Me The Movies! 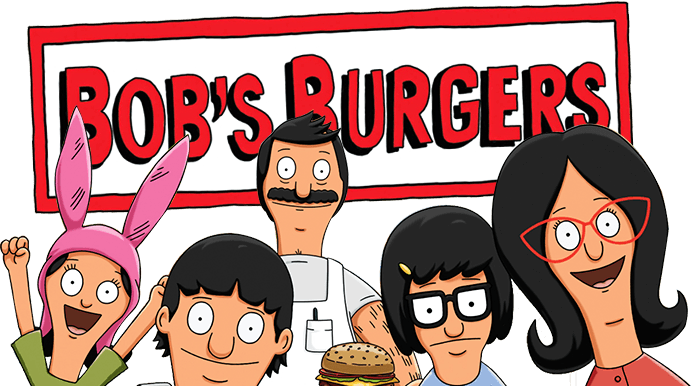 Fox’s animated comedy BOB’S BURGERS to hit cinema screens in 2020! We love BOB’S BURGERS (in fact we love all kinds of burgers!) and now Fox’s much loved animated comedy is being made into a feature length movie for release in 2020. What do you guys think – good idea? Check out the full report over at Rolling Stone and let us know your thoughts in the comments section below. Next Next post: Is TOP GUN 2 the answer to Tom Cruise’s recent box-office woes? The Guardian list the best 10 ways for the actor to dominate the box-office again.